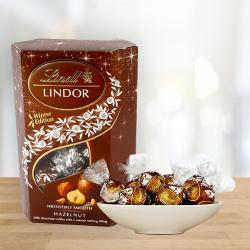 Product Consists : 60% Cocoa Truffles Lindt Lindor Chocolate Box (Weight: 200 Gms). Chocolate lover will appreciate the harmonious and lingering character of this delicacy. 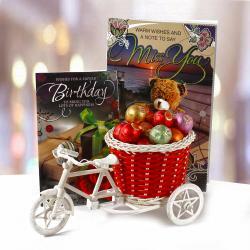 Lindor uses specially selected and high quality materials. Chocolate Mantra brings the best of 60% Cocoa truffle chocolates with these amazing flavors. Every chocolate has filled with its unique and original flavor pulp and paste. You will be quite surprised with every bite of our truffle cocoa chocolates. 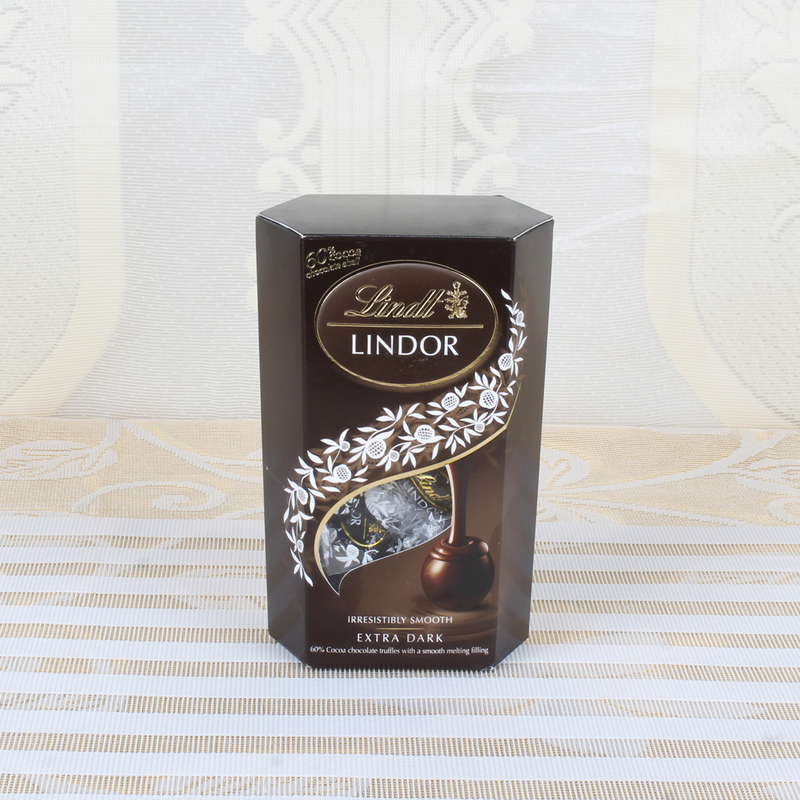 Perfect for dark chocolate lovers, this unique LINDOR chocolate truffle has a 60% dark chocolate shell with a delicious smooth melting filling. For a deeply indulgent premium dark chocolate experience. 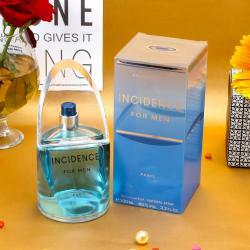 (Note : This Product is serviceable through Bluedart Only). 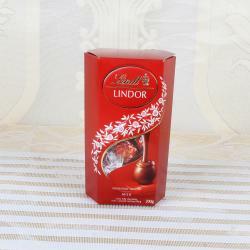 Product Consists : 60% Cocoa Truffles Lindt Lindor Chocolate Box (Weight: 200 Gms).